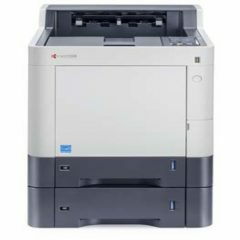 ProXpress M3820 series is designed to help provide professional two-sided documents, brochures and booklets with ease. • Powered by a Cortex™-A5 core processor. 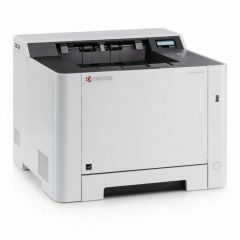 • High speed and performance helps businesses to accelerate document and image processing to help promote for maximum efficiency. • Laser toner cartridge options (3K, 5K and 10K yield). 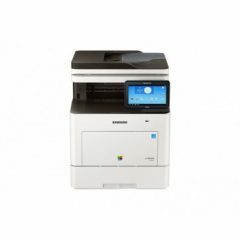 If you’re scanning this part of the website, it is safe to assume that you still need more convincing with regards to buying this Samsung SL-M3820ND Mono Laser Printer. I don’t blame you though, I’ve been in your shoes before, too. I mean, who wouldn’t be skeptical? 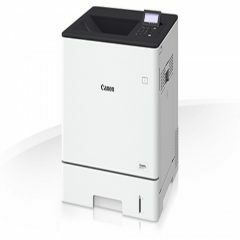 Buying a printer is not exactly an inexpensive decision compared to any other office supplies. 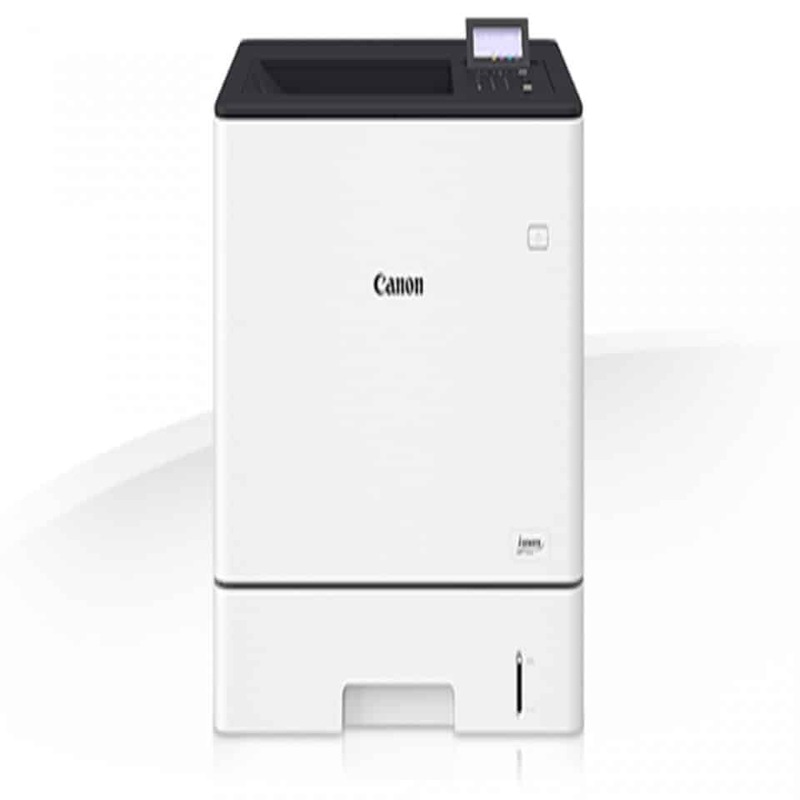 A printer is one of the investments in your business that you have to make the most out of. For my case, a printer is the core of our brochure printing business. We print any marketing and advertising mediums like flyers, catalogs, booklets, logo stickers and business cards. Our brand is known for our specialty in making brochures for any kind of business. This always involves double sided printing. We also rely in the barcode print and secure print functions in printers. And this is what makes the Samsung SL-M3820ND Mono Laser Printer perfect for mu business needs. So far, a few weeks into using this particular printer (that I got here for a very reasonable price, I can say) and it made a great, or even better replacement for my Brother HL-L2340DW printer that got broken from wear and tear. Although this doesn’t have Wi-Fi connectivity, it is still worth every cent considering the speed and quality prints I’m getting that is the same with expensive printers, but costs way cheaper! Bottom line: Go for this simple but very functional Samsung SL-M3820ND Mono Laser Printer.